MUA is a much loved brand. Every product is super affordable and such good quality. 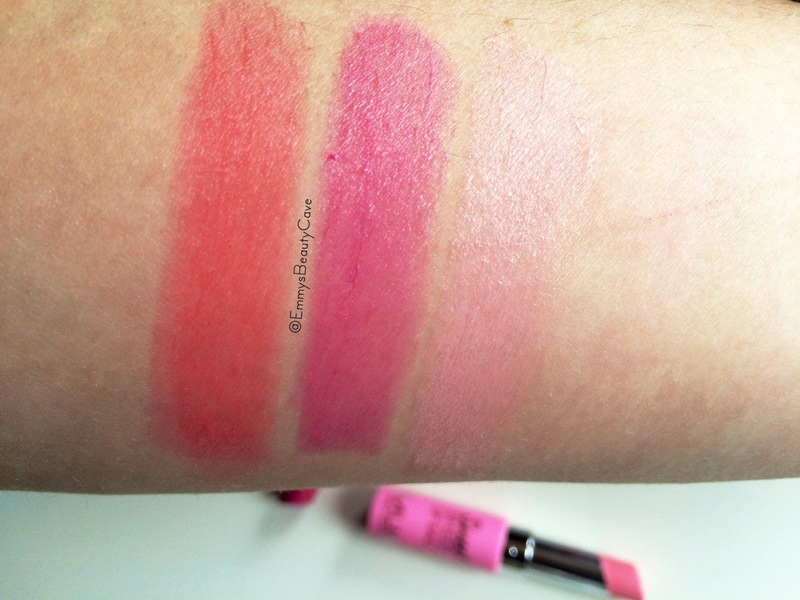 I recently picked up 3 shades of the MUA Sweet Sheen Lip Balms from the Spring Collection. The shades i picked up include a coral, fuscia and light pink. I didn't expect the lip balms to be so pigmented! Usually balms have hardly any colour but these are amazing. The coral shade is Coral Reef which as you can tell is a gorgeous coral shade with incredible pigment. The second shade i picked up is French Violet which i thought i wouldn't love as much but its fast become my favourite of the three! As you can see from my swatch it is such a pretty colour but with it being a balm it means its not too bright so perfect for daytime wear. Lastly i got Pink Lilly as i wanted something subtle and it does just that. In the swatches above it looks very light but once applied onto the lips it gives a lovely sheen with a subtle hint of pink. The MUA Sweet Sheen Lip Balms come in six shades so there is something for everyone. The balms are definitely buildable in colour and feel super smooth. I am so happy i picked these up and have been using them everyday! They retail for only £2.00, yes £2.00! Such an amazing bargain. Love the packaging of these! I was surprised to see how much colour pay off they give, what a bargain! Love the look of Pink Lilly, might be nice to throw in the suitcase for my holidays, just something easy and light to wear! I've seen these in Superdrug and never looked into them too much but your review has edged me to swatch them out myself. MUA is one of my favourite budget brands, I'll defo have to pick some of these up they look gorgeous! These are gorgeous, especially the light pink! 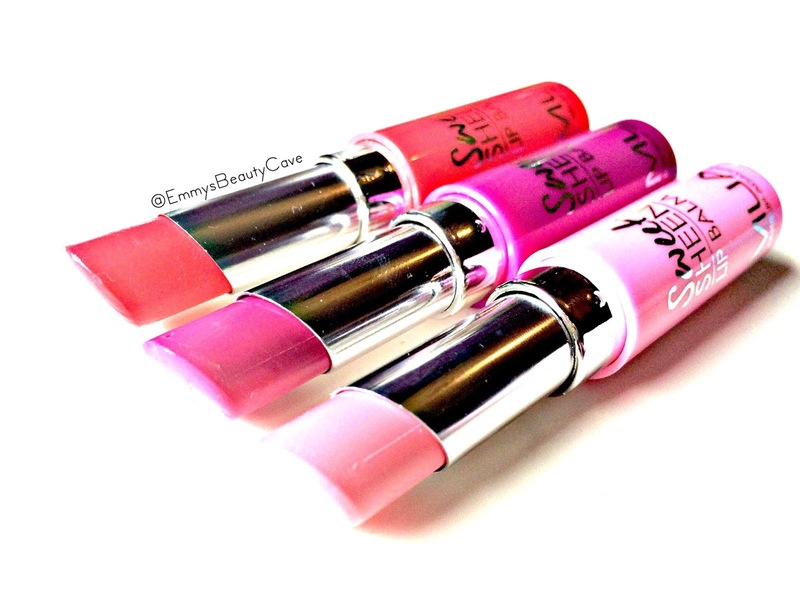 We love creamy lip products that provide the right amount of colour! These are perfect for spring! I can't believe these are lip balms! They are so bright and beautiful. I love all of these shades! I might have to pick them all up at the weekend now!